Theodore Wafer, who killed an unarmed black woman who banged on his door at night, has been sentenced to 17 years in prison. 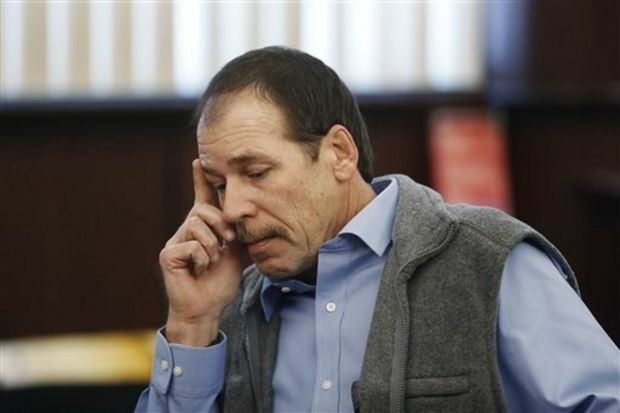 Theodore Wafer, 55, was convicted of the second-degree murder of Renisha McBride, 19, who was drunk when she crashed her car near his home in suburban Detroit. The case raised the issue of the use of guns in self-defense in the US. The nine-day trial had looked at whether Theodore Wafer had a reasonable belief that his safety was under threat when he was woken in the night by a pounding on his door. He told the court he had shot Renisha McBride because he feared his life was in danger. However, a jury rejected Theodore Wafer’s claim of self-defense and he was convicted last month of murder, manslaughter and a gun-related charge. Renisha McBride knocked on Theodore Wafer’s door at about 4:30 AM, having crashed her car into a parked car about half a mile away three hours earlier. A post-mortem examination found that she was extremely drunk. There was some speculation after the tragedy whether race might be a factor, with some likening it to the shooting of unarmed Florida teenager Trayvon Martin, but race did not figure in the trial.